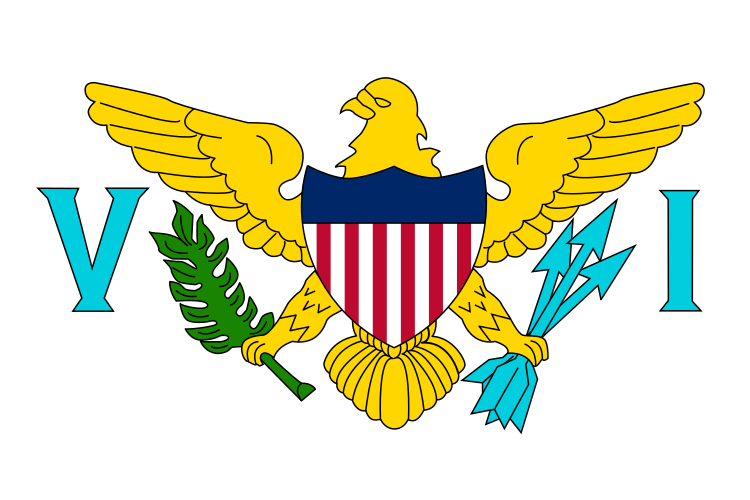 The U.S. Virgin Islands is one of five inhabited insular areas of the United States, along with American Samoa, Guam, Northern Mariana Islands, and Puerto Rico. The territory comprises a number of islands including St. Croix, St. John, St. Thomas and Water Island. The eastern islands form the British territory, and the Spanish Puerto Rican Virgin Islands are to the west. TESOL Certification for Teaching English to Speakers of other Languages in the Virgin Islands.